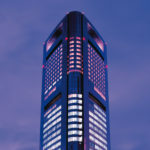 The Park Hotel Tokyo stands atop the “Shiodome Media Tower” with a lofty view down from the 25th floor. 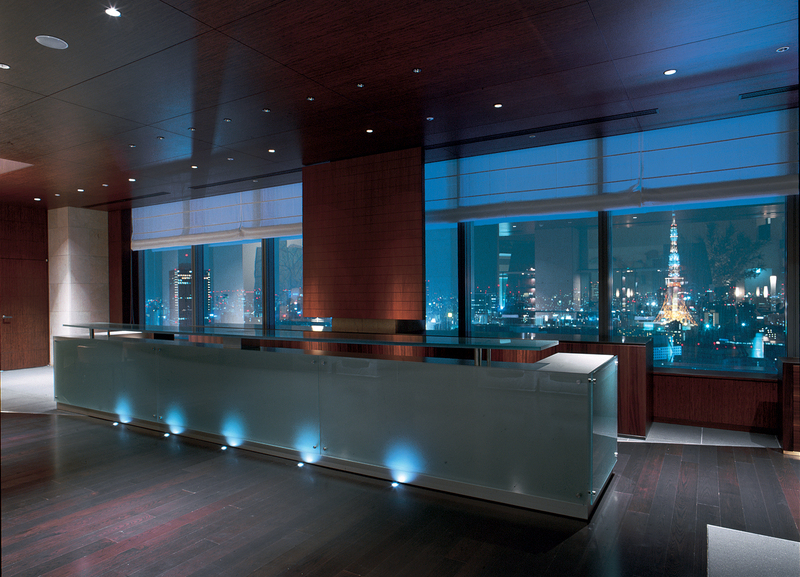 Directly connected to Shiodome Station and only a short walk from Shimbashi Station, this hotel offers guests easy access to the metropolis. 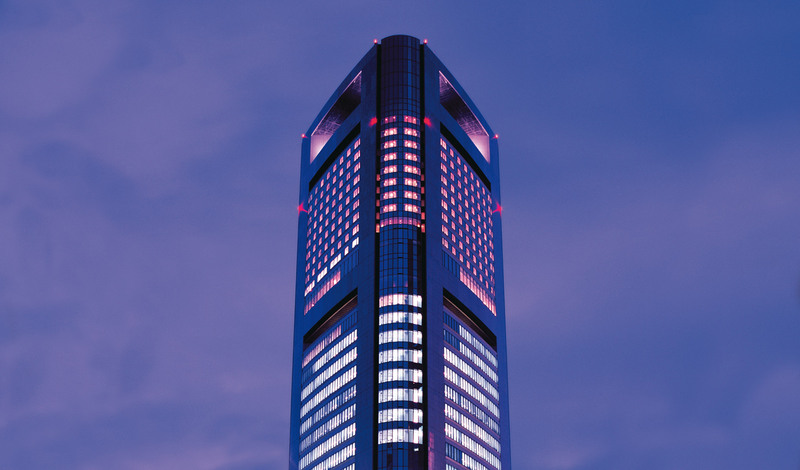 It is situated at the corner of Media City Shiodome, the new centre of business and culture, easily accessible from Haneda Airport. 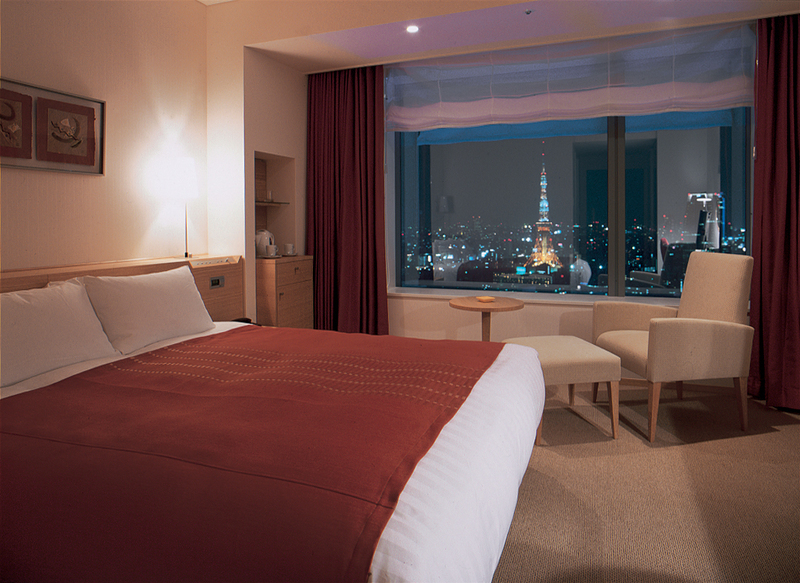 Comfortable and modern rooms welcome you in to relax after a busy day in Tokyo. 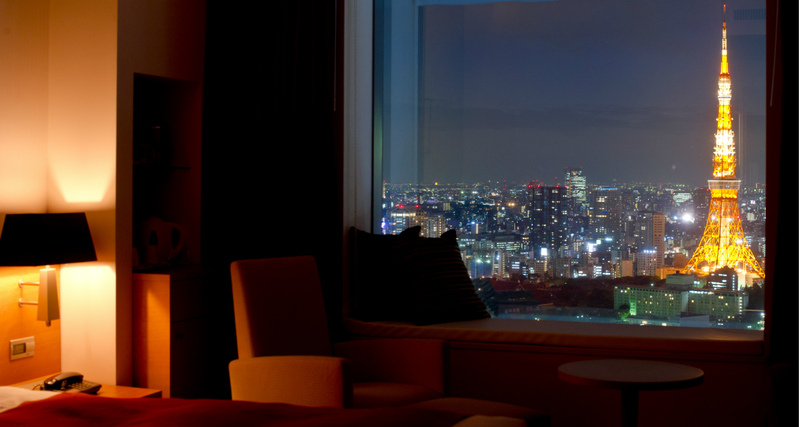 Sit back and enjoy sweeping views of the glittering city below. Breakfast is served in the lobby where, on clear mornings, you can catch a glimpse of Mt. Fuji and Tokyo Tower. The Park Hotel Tokyo’s most unique feature is their art-room floor, with each room made into a work of art by individual Japanese artists. From castles to goldfish, each room is hand-made and unique. Art-lovers will enjoy staying at this eclectic hotel. 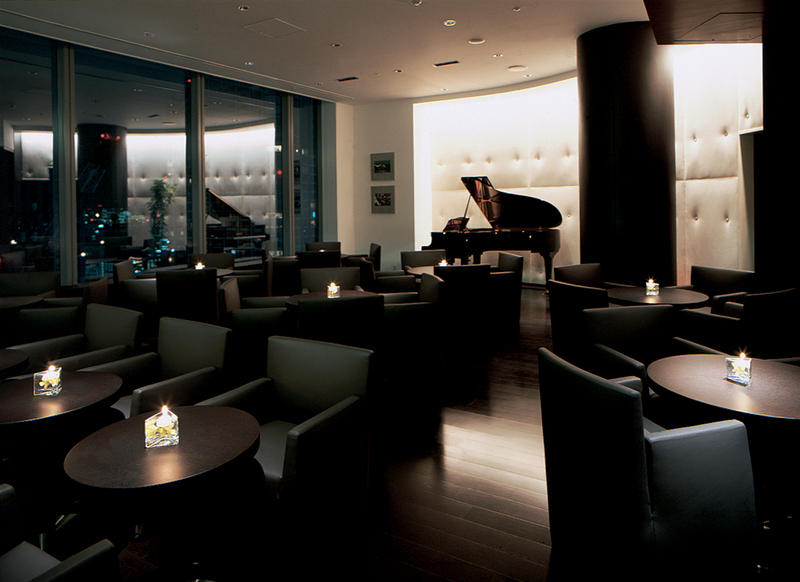 The Park Hotel Tokyo offers art-lovers a unique stay in the heart of Tokyo. 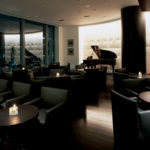 There is beautiful art adorning the lobby and an entire floor of rooms designed by Japanese artists. 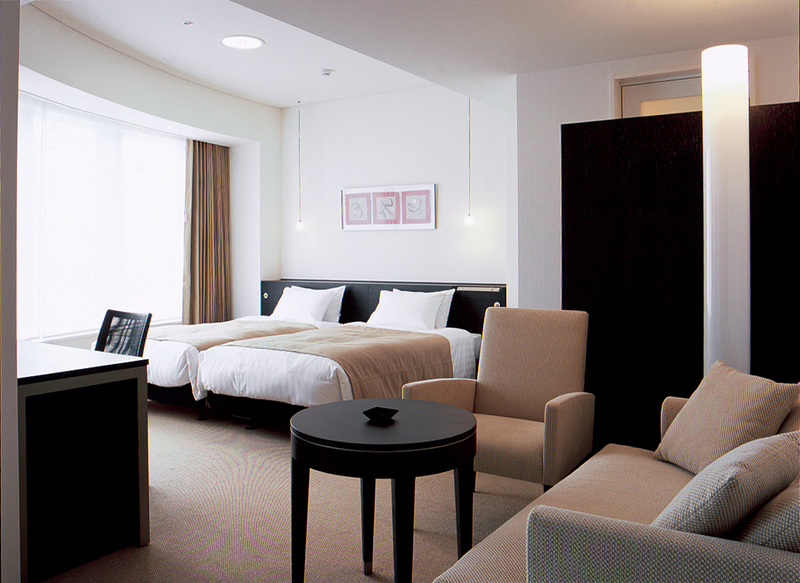 The hotel has given free-rein to these artists to create rooms which are works of art in themselves. The room which caught my eye in particular was the “Geisha Goldfish” by Aki Narita. The entire space is filled with floating, ethereal goldfish who seem to invite you to swim with them! I imagine staying in the room would be a very surreal experience as giant geisha and tiny fish watch over you as you sleep.